Is this the perfect smartwatch? Has Motorola hit a home run with its latest generation or does it fail to impress? Without a doubt, this is the perfect smartwatch, and Motorola can pat itself on the back. 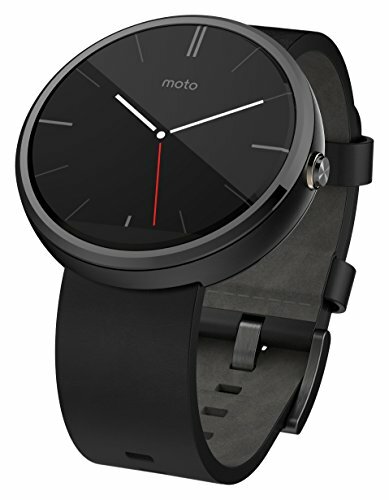 The Motorola Moto 360 Smartwatch is a robust watch and is well worth the price you are going to pay for it. If this fits your budget, it is time to jump in head first. Motorola is a well-recognized brand in the world of electronics, and they understand what technology is all about better than most. In the market of smartwatches, they are leading the way with some of the unique designs released under their name. 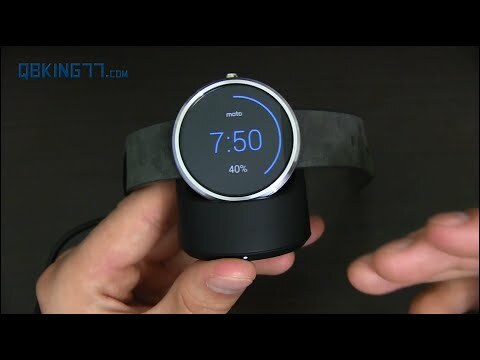 The Motorola Moto 360 Smartwatch is the subject of this review for those who are interested in learning about the device. Does it win over hearts? Here is more. Motorola indicates an emphasis towards a fashion-friendly design and it shows. The fine edges, sleek design, and beautiful build quality cannot be ignored. They have gone all out, and this is what trumps all competition. When it goes around your wrist, it feels like a million bucks. This is what Motorola has done with the device. They have put in a lot of time on the design, and you are the one who reaps the rewards. The leather and metal straps work well making it a complete smartwatch. One of the exciting features with the Motorola Moto 360 Smartwatch has to be their ambient light sensor. This is used to detect external light to determine how much the display’s brightness should be at any given time. This makes it easier to save battery and not have to recharge the smartwatch every day. 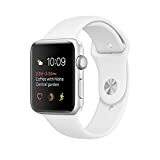 The reason they have put in the ambient light sensor is to make sure you are efficient with your smartwatch and find the optimal setting to read in all light conditions regardless of how dark or bright it is. The wireless charging with the unique charging dock is impressive. Just put it on the charging dock, and you will be good to go. It saves a lot of time, and you won’t have to haul around needless wires to make things click. It will work well for those who are always on the go. 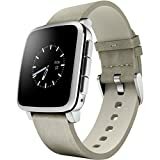 You are going to be paying a good amount of money for a quality smartwatch such as this, and that has to be factored in. Right now, the official website has it listed at $170. This is a high price to pay for some, but the quality is there in all aspects. They have done an excellent job of creating a robust smartwatch, which works well in all situations.